Wonderland started as a wish to create projects, which can improve our (future) lives in the built environment. Our journey started in 2002 in the Austrian county Corinthia with 11 ambitious architects. Many milestones have been walked since than. here you can find a full list of the projects. 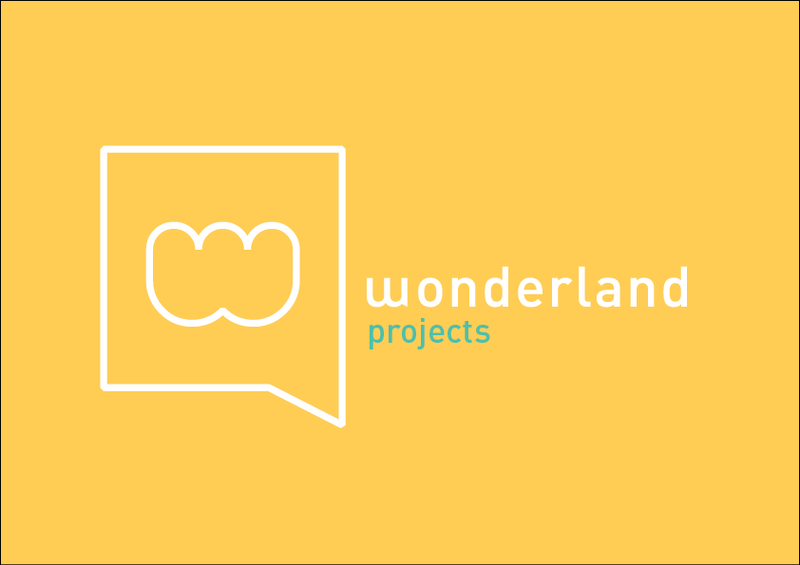 Wonderland projects are carried out by the members of the network, who work as freelancers or have their practices or organisations. Please respect their ownership rights and mention always the names of the creators in the credits. 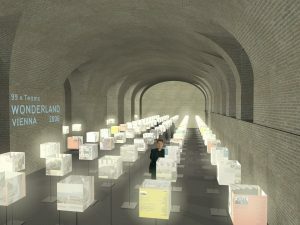 In 2010 wonderland started to implement interactive formats to ensure the public involvement in the ongoing architecture debate. Project Space is a participative workshop with international experts and local stakeholders on site. Blind date is an interdiscipline and interactive discussion format, where the participants are selected on the basis of the topic. Movies in wonderland is a pop-up film festival with architecture and urban topics, presented to a wider audience. Researches and publishings are continued. The touring exhibitions were accompanied by workshops, which allowed the emerging architects to exchange how they do the “architecture”. Which lead to the Europe wide research of the common architecture practice. The results wer published as magazines, showed in exhibitions and shared in symposia and panels. 11 Corinthian architects started a joint exhibition, which turnt into a joint adventure, which allowed them to meet new friends and partners in Europe. Between 2002 and 2006 wonderland’s focus was in presenting to work of the members in exhibition and exchanging know-how in workshops.